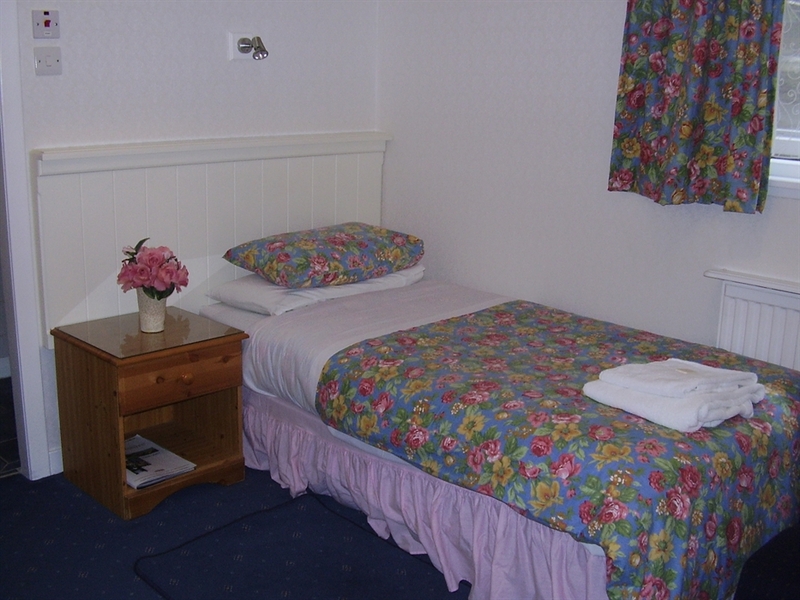 Close to the Perth bus and railway station an easy five minute walk and so close to the city’s great choice of shops, restaurants and pubs. Scone Palace, Black Watch Musuem, Huntingtower Castle are within easy reach. Dundee Discovery Exhibition and Stirling Castle a 30 minute drive. Gleneagles Golf Course and St Andrew's Golf are accessable by car and public transport. 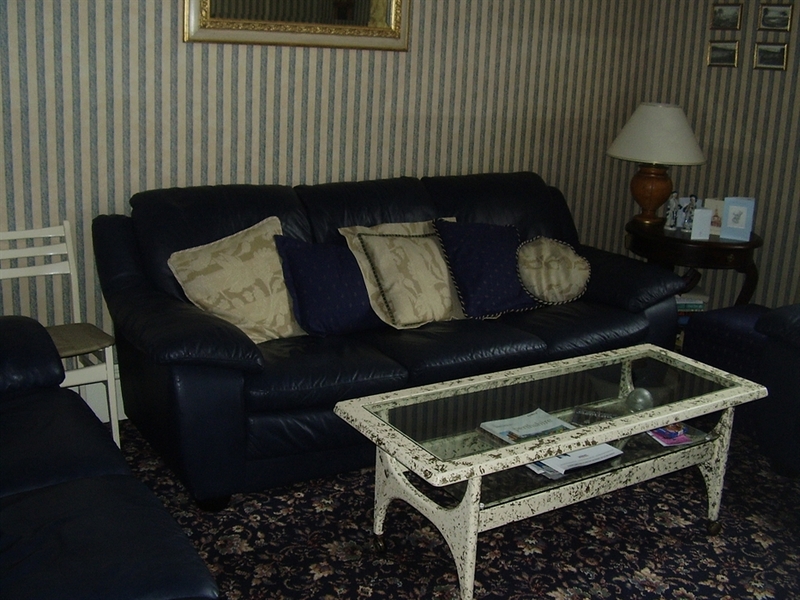 Clean and comfortable accommodation – twelve rooms to suit all needs - single, doubles, twins and two family rooms. 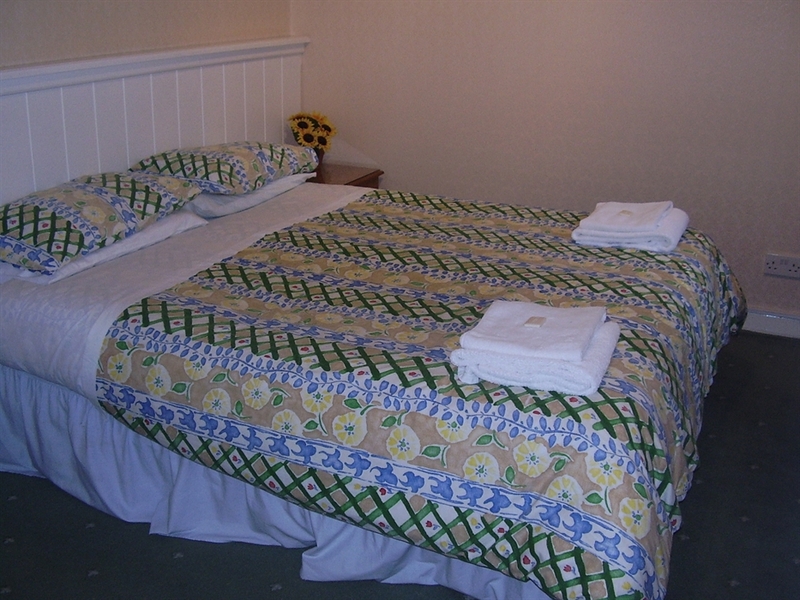 Our five ground floor and family rooms are very popular. 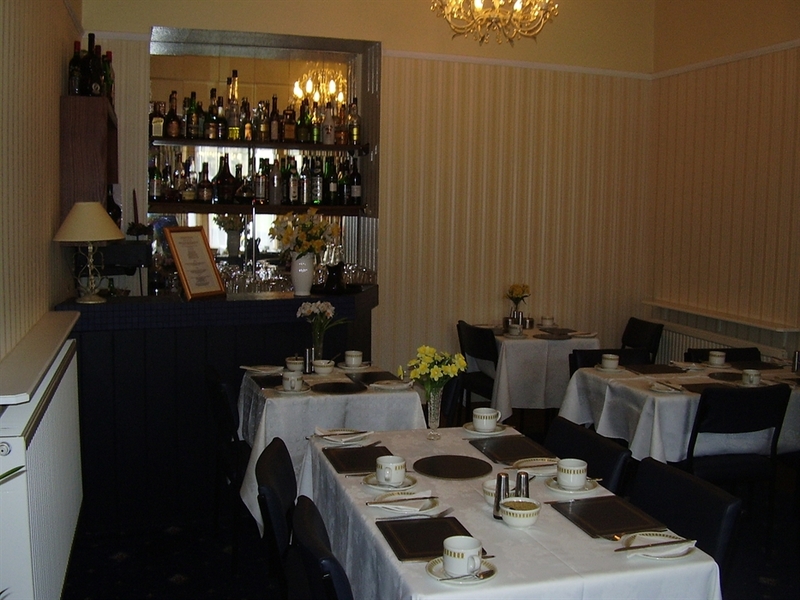 Our breakfast offers you choices – fruit juices, cereals, fruits and yoghurt, freshly cooked to order Scottish breakfast using local and home grown produce, home-made fruit compotes, jams and marmalades. Cosy guest lounge with leather suites, relax with a drink from our bar and dip into a collection of magazines,books and local information.